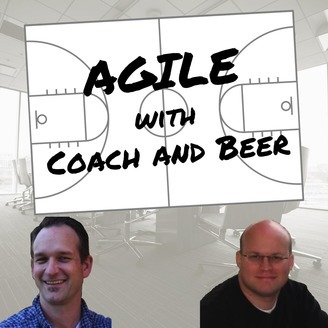 In this podcast, Zach Beer and George Evjen have candid conversations about their experiences developing software in agile environments. They discuss what works, what doesn't , and how to move your team in a positive direction! 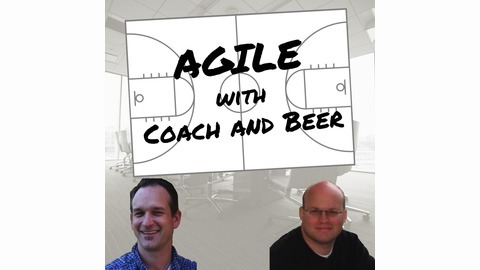 In this episode of Agile with Coach and Beer, Zach explains the lack of episodes and discusses the future of the podcast.